The Hearing Services at Emerge empower children and adults to live an active lifestyle and to successfully communicate by removing the limitations and isolation of hearing loss. 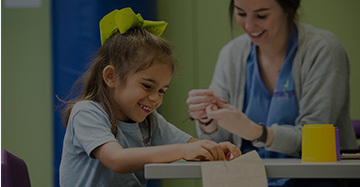 As part of The Emerge Center, formerly Baton Rouge Speech and Hearing Foundation, we are a non-profit organization offering audiology services to patients of all ages in Baton Rouge and the surrounding areas since 1960. What sets us apart from other hearing healthcare options is our ability to offer a more in-depth relationship with our clients. Our structure allows us to provide more one-on-one time with you than an ENT or other hearing aid provider. Our audiologists are available to spend as much time with you as you need. 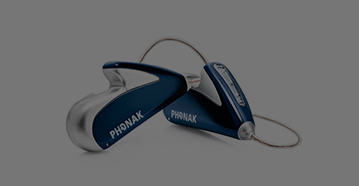 Bluetooth-compatible hearing aid accessories such as streamers, amplified telephones, TV links, etc. Wireless hearing accessories to use with TVs, phones, etc. We accept private insurance and private pay patients, as well as offer financial assistance and need-based scholarships as available, to ensure that no one leaves our program before their goals are met.The core focus of our mission is helping adults and children live an active lifestyle with hearing loss. We strongly believe that hearing loss shouldn’t limit the opportunities for anyone to enjoy the environments they want to be in. Click here to learn more about The Emerge Center.